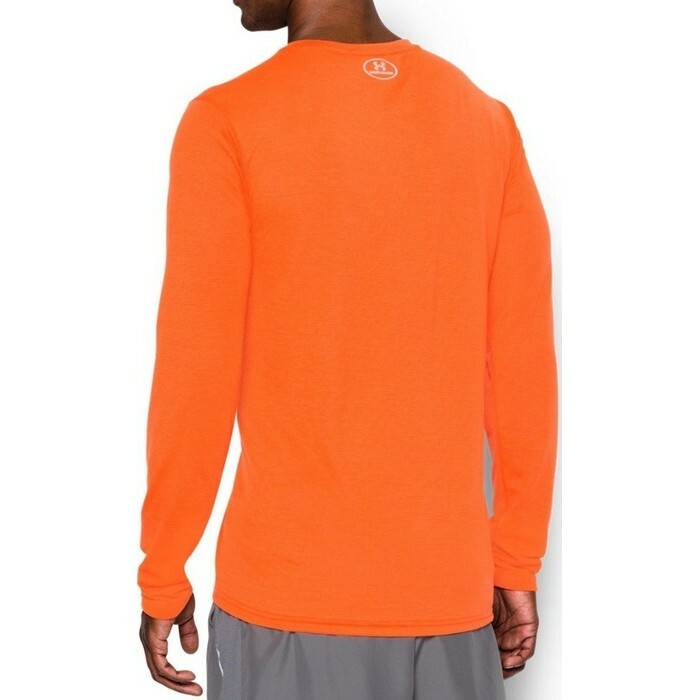 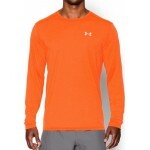 Men's Under Armour Threadborne™ Streaker Run long sleeve t-shirt. 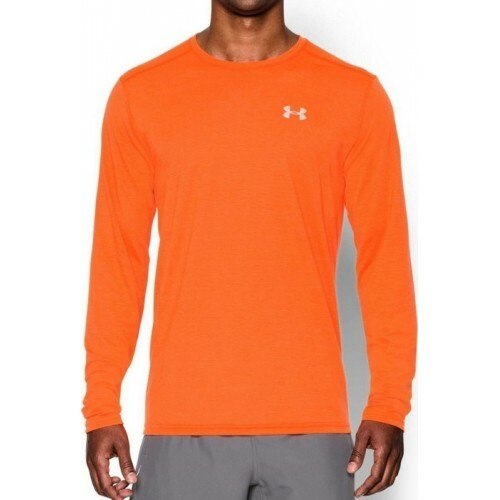 Utilising Under Armour’s Microthread and Moisture Transport System technologies, the Streaker Run long sleeve t-shirt wicks sweat and dries fast. And if you’re out on a run in low-light conditions, reflective logos provide greater visibility. UA Microthread technology in the fabric dries faster, won’t cling to you, won’t chafe and stretches without absorbing sweat.